Inmates may be transferred to other institutions for a number of reasons: these include court, medical treatment, to serve a sentence, safety of the inmate, etc. In order to protect the safety of the inmates and staff, transfers are not discussed with the public or media. Inmates may, with special permission, be taken to a private viewing or visitation following the death of a close family member. 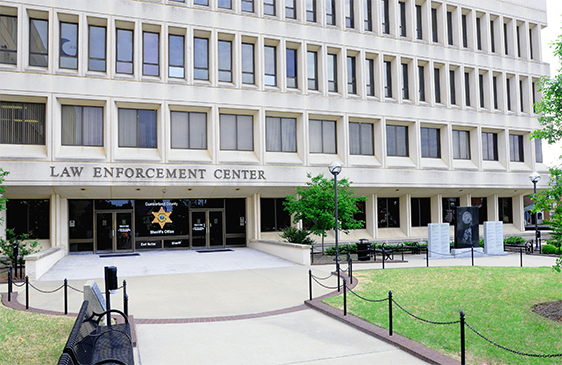 Such visits only occur with the permission of the Courts and the Sheriff’s Office following a thorough security review of the location and the inmate’s record; including any outside information available. It is the inmate’s attorney’s responsibility to secure the court order. Visitations following a death must be within Cumberland County and will be done at unannounced times. The inmate will be transported in full security restraints and may, at the discretion of the Sheriff’s Office, be required to wear jail uniform.